Petrus-Confectioner Ltd. is a production and trading confectionery company that is part of PetRus group of companies. The company produces and sells sweets under TM "Domashniy Svyato" and TM "Pereulka". 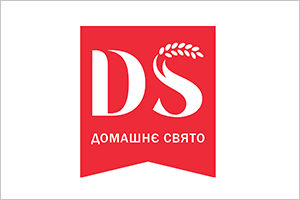 TM "Domashniy Svyato" is one of the top 5 of the 550 national brands of flour sweets. If they raised your curiosity please visit their Stand 137 at 22nd FOODAGRO KENYA 2019. 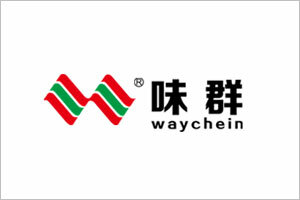 WAY CHEIN is the first HVP producer at China and with continuously growth and expansion. They provide food seasoning powders and instant drinking powders. Food Seasoning ranging from Hydrolyzed Vegetable Protein Powder (HVP), Fermented Soy Sauce Powder (FSP), Tomato Powder, Vinegar Powder, Disodium Succinate and Meaty Flavor Powder, etc. If they raised your curiosity please visit their Stand 106 at 22nd FOODAGRO KENYA 2019. BARAN TEKSTIL TASIMACILIK GIDA TIC. 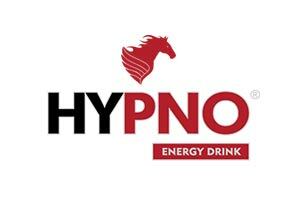 LTD. are the producer of HYPNO Energy Drink in Istanbul Turkey. Visit them at 22nd FOODAGRO KENYA 2019. PAK IHRACAT A.S. started its production of fresh bakers' yeast in Izmit through its modern production methods and superior quality.Their production includes Dry Yeast & Pastry Products, etc. Visit them at 22nd FOODAGRO KENYA 2019. 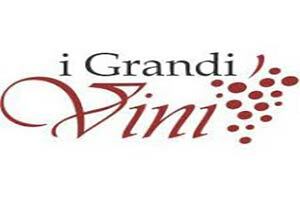 GRANDI VINI D'ITALIA GROUP, Italian based company, is specialized in the production of wine. To explore more about their products do visit them at 22nd FOODAGRO KENYA 2019.